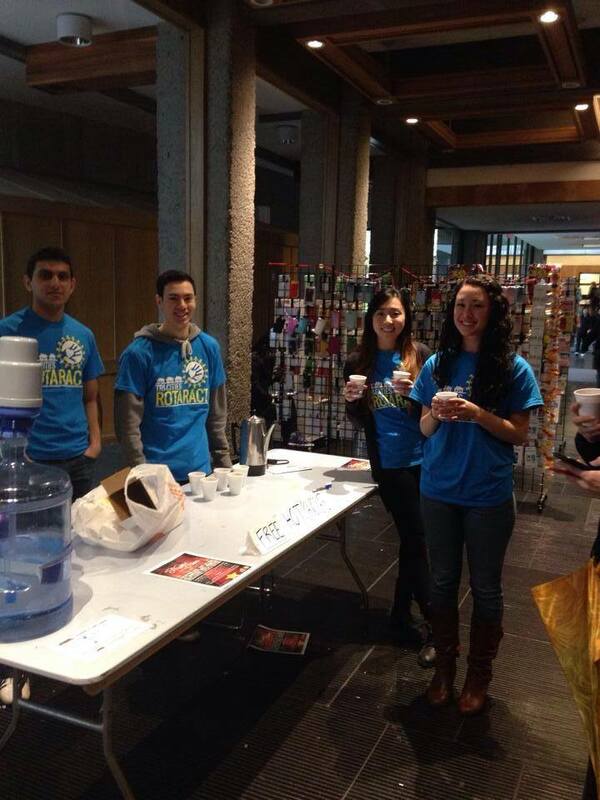 Kevin, Chris M., Janelle & Amber giving out free hot chocolate at the SFU Burnaby campus. Doing good in the community doesn’t always have to take hours of planning and effort. In line with our Random Acts of Kindness, on February 18 our members took to the Simon Fraser University Burnaby campus to give out free hot chocolate in the Academic Quadrangle. We hope that we were able to warm up some students on a cold and blistery day!